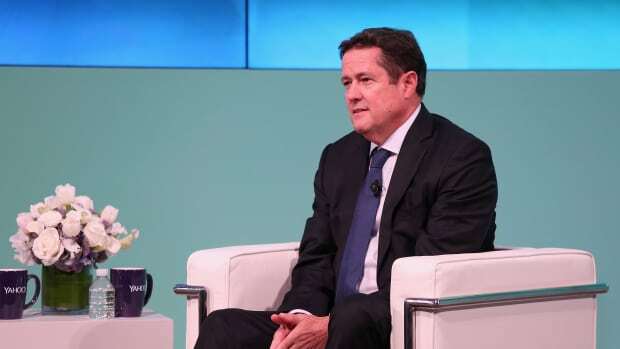 Barclays CEO Jes Staley is getting used to being unpopular. The handful of women who work for him aren’t too keen at the moment. The same goes for a fair share of his investment bankers, and possibly his former security chief. Don’t even mention the regulators: They have quite a few bones to pick with Staley and his bank, including at least one that theoretically could but definitely won’t put it out of business—and that one isn’t even Staley’s fault! Institutional clients and Jamie Dimon? Also not fans. No, Jes Staley isn’t used to rounds of applause or kind words directed towards him, least of all from shareholders. All of which means that today is a very special day for Staley. Barclays shares surged 5 percent higher Thursday morning on positive pre-tax earnings news and the announcement that it would double its dividend for 2018…. 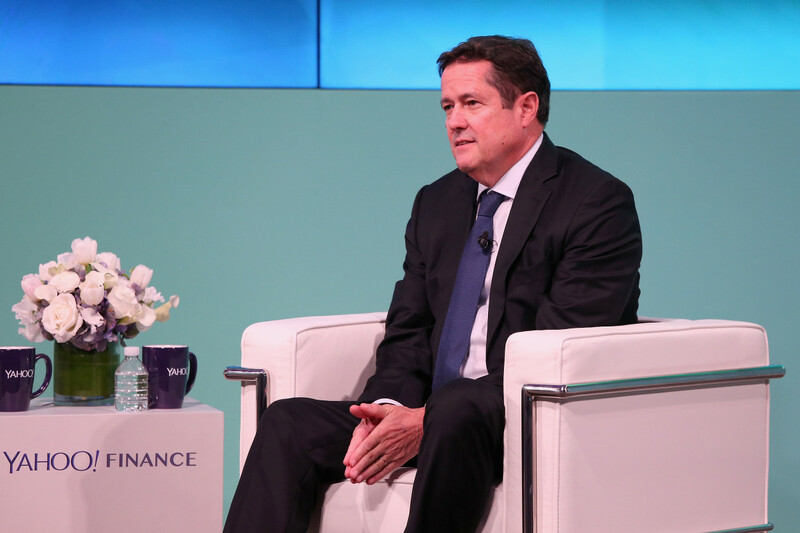 "2018 will be the first year in five years that this bank begins with a clean operating model," Staley told CNBC shortly after the figures were announced.